We have extensive experience in the performance horse industry and we are intimately familiar with the Georgia National Fairgrounds. 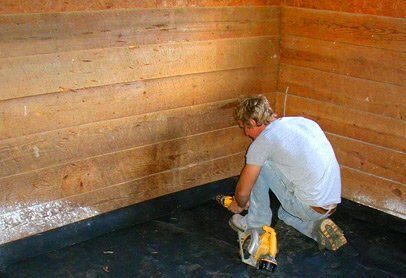 Your horse deserves the best possible stall environment while competing, and Greenbroke Farm Services of Perry, Georgia is your local and best source for horse stall mat rentals and stall mat santitization services. 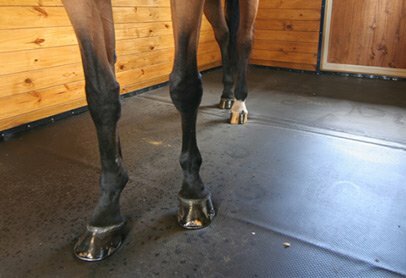 The team at Greenbroke Stall Mat Rental knows that horses that are rested and comfortable perform better in the arena. We are here to make your equine showing experience enjoyable. Call us today to book stall mats for your next show in Perry, Georgia. Greenbroke Farm Services and Greenbroke Stall Mat Rental are two local Middle Georgia businesses owned and operated by Lisa and Kevin Slaton. Kevin is a third-generation farmer, with extensive knowledge in horses, cows, and hay. We live near Perry, Georgia in a small farming community called Garden Valley where we are raising two children along with horses, donkeys, cows, goats, dogs and a cat or two. 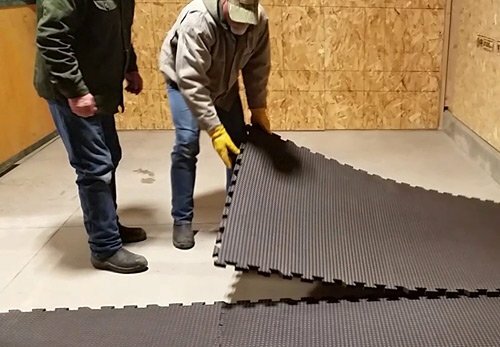 When we added Greenbroke Stall Mat Rental to our list of services, we did so with two things in mind – we have the knowledge and commitment to do this and to do it well, and we know we will provide outstanding service. Superior Comfort For Your Animals, Premier Quality For You!